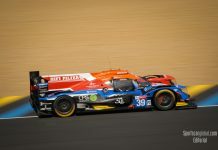 The 2016 European Le Mans Series LMP3 Champions United Autosports have today confirmed they will run a Gulf Marine-liveried Ligier JS P3 entry Shaun Lynn and Richard Meins into the 2017 Michelin Le Mans Cup. “I’m looking forward to the start of the Michelin Le Mans Cup season.” said Shaun Lynn. 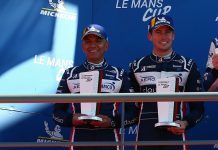 Lynn and Meins most recently raced with United Autosports in the Gulf 12 Hours in Abu Dhabi where the duo took a second place finish. 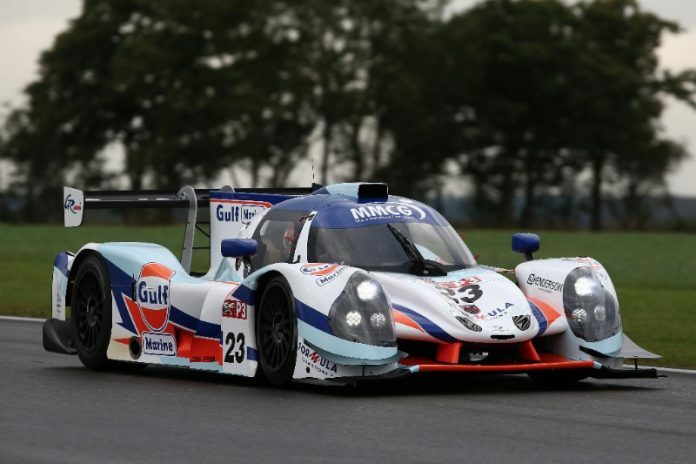 Lynn, who is known for his historic racing, also raced the Ligier JS P3 at the inaugural round of the British LMP3 Cup Championship in October last year. Meins is also no stranger to the United Autosports stable having raced for the team over a number of years in various GT3 machinery. The Michelin Le Mans Cup, which is the main support race for the European Le Mans Series, visits six of the best European circuits, Monza, Red Bull Ring, Paul Ricard, Spa Francorchamps and Portimao, with the special ‘Road to Le Mans’ event, held on the full Le Mans circuit the morning before the legendary Le Mans 24 Hours. “Entering the Michelin Le Mans Cup made total sense for us as a team.” said Richard Dean, Team Owner and Managing Director. “Richard and Shaun had expressed an interest in European racing and this is the perfect series for them. 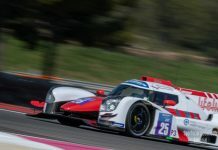 2017 will be a busy year for the Anglo-American squad who will also have a three-car entry into the ELMS; a two-car entry into the LMP3 class where they will aim to defend their LMP3 ELMS Championship title and a Ligier JS P217 in the LMP2 class all on top of an entry into the 85th Le Mans 24 Hours in June.